SUZUKI CIAZ'S NEW LOOK! 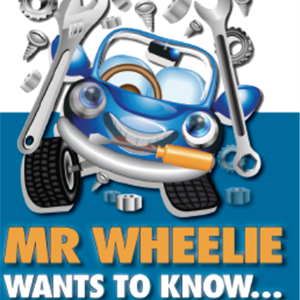 ONE of SunWheels’ favourite family sedans has been boosted with a new engine and better specs. RECORDS FOR VW AND AUDI! 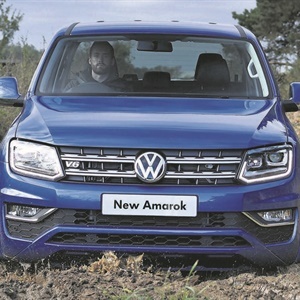 VOLKSWAGEN Group SA continued its positive mark in Mzansi’s passenger car market. NISSAN LAUNCHES NEW CAR PLANT! NISSAN has announced a R3 billion investment at its Rosslyn, Pretoria, facility. WATCH: HOT CROSS BUNS COULD LAND YOU IN JAIL! A video showing an officer testing out whether eating hot cross buns makes you drunk has gone viral on social media and it has had people scared. IT IS game on in the bakkie market with the launch of Mitsubishi’s new Triton. HAVE you seen the Hyundai Kona around? You probably love its appearance but wondered if it performs as well as it looks. 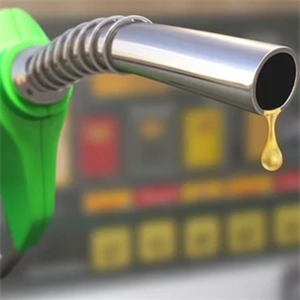 EXPECT TO PAY R16.68 FOR PETROL IN MAY! THE burden of increasing petrol prices doesn’t seem to be taking its foot off the pedal. IT IS game on in the bakkie segment with the launch of Mitsubishi’s new muscular-styled Triton. It makes its local debut less than six months after the world launch and is sure to keep the heads turning. A vehicle breakdown is more than just an inconvenience, it is also a life-threatening occurrence. THE Mercedes-Benz A-Class is the 2019 South African Car of the Year! JUST OVER a century ago in the 1818s, bicycles become popular with soldiers who used them as transport to and from work. TWO POPULAR MODELS GET TECH BOOST! TWO of Suzuki’s most popular models, the Baleno hatchback and Ignis subcompact, are compatible with Apple CarPlay and Android Auto. 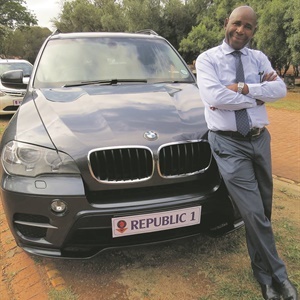 SUNWHEELS spoke to John Sejamo from Ennerdale, south of Joburg, about his lovely, black, leather-seated, luxury BMW X5. 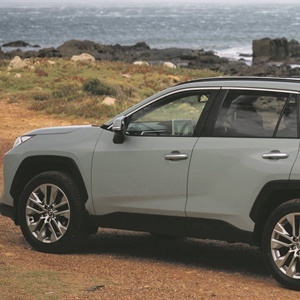 THE game just got hotter in the SUV market with the launch of the new Toyota RAV4. 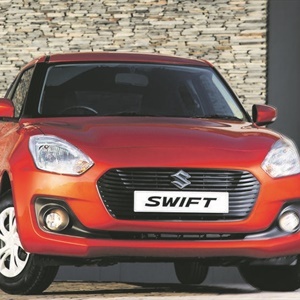 MZANSI SUV buyers have never had it so good! 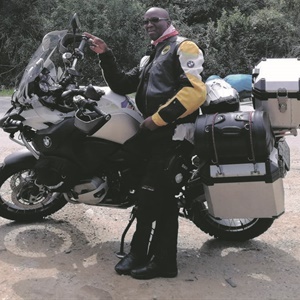 Tyre CARE is vital to the safety of the driver, passengers and other road users. 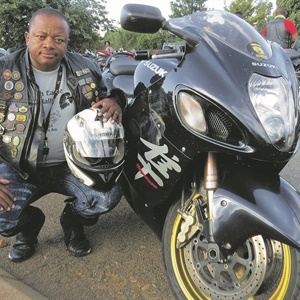 THIS week, Sunwheels speaks to Mbulelo Ngxonono, a Joburg entrepreneur and bike lover. 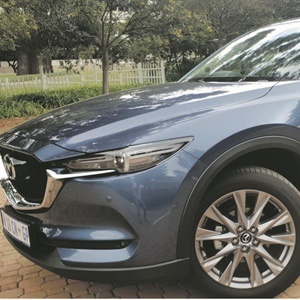 WITH so many attractive SUVs in Mzansi, how do we choose? A-CLASS WINS MZANSI CAR OF THE YEAR AWARD! The good-looking Mercedes-Benz A-Class has won the 2019 AutoTrader South African Car of the Year competition. STOP DRIVING IN SUCH A BIG HURRY! 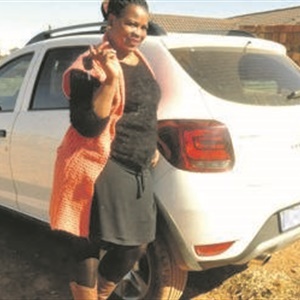 MPHO Ndlovu is a self-employed businesswoman.